Room rates vary by date. A 10% service charge and 7% local taxes are additional. Rates are based on single or double occupancy. To avoid penalty fees, cancellations must be made at least 14 days before arrival. 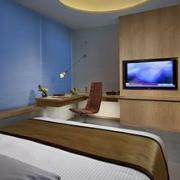 Oasia is a brand new hotel in central Singapore near the Novena MRT station. The hotel offers 428 guestrooms plus a outdoor pool, fitness center, massage cabanas, and restaurant. Deluxe Rooms are furnished with one king or two single beds and have a 40” LCD TV with international channels, broadband internet access, iPod stereo, and bathroom with rain shower. 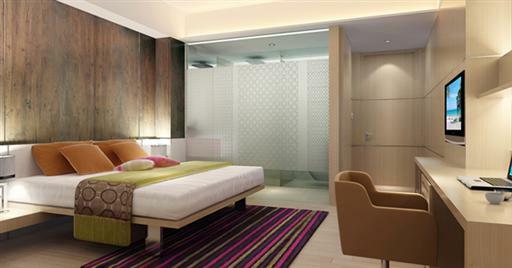 Visit http://www.oasiahotel.com/ for more information or to make an online booking. 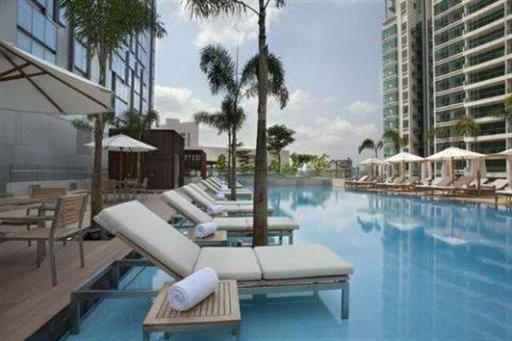 The Oasia Hotel can be contacted by calling (65) 6496 7699 or emailing info@oasiahotel.com.